Sure, there are plentiful denim options to pick from -- bootleg, bootcut, flare, cropped, fluted and wide leg. But when it comes to skinny jeans, you can't go wrong. 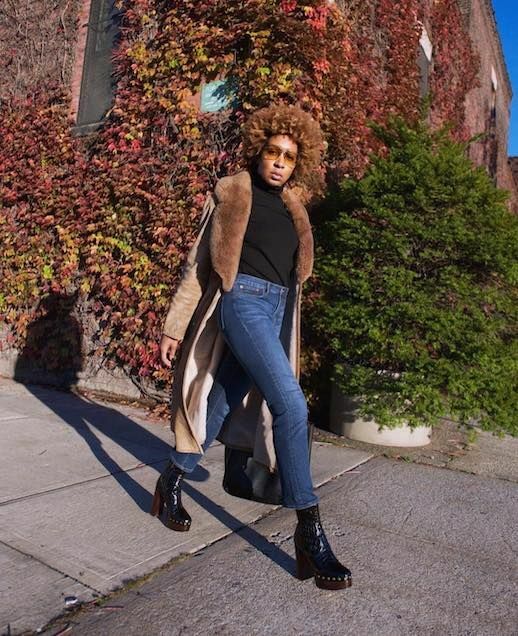 This season go classic with a black turtleneck, vintage (fur-clad) coat, skinny jeans, and chunky boots.